Tonya Speed’s Dance Connection is truly a DREAM come true for Tonya Speed. At an early age she began to develop a love for dance and the performing arts. Her many years of dance instruction confirmed her decision to pursue ownership of her own studio. In 1986, she took a leap of faith, and now owns a successful studio, well known in Montgomery and surrounding areas. She has been involved with the Montgomery County Junior Miss program for 25 years, and has also judged local and state pageants. Tonya is well known for her work in theater and show choir choreography. Tonya holds certification in dance from Dance Educators of America. Her philosophy is to encourage and teach students to develop a deep love and appreciation for dance, as well as build a strong self esteem! This mission has helped in growing her studio to what it is today! 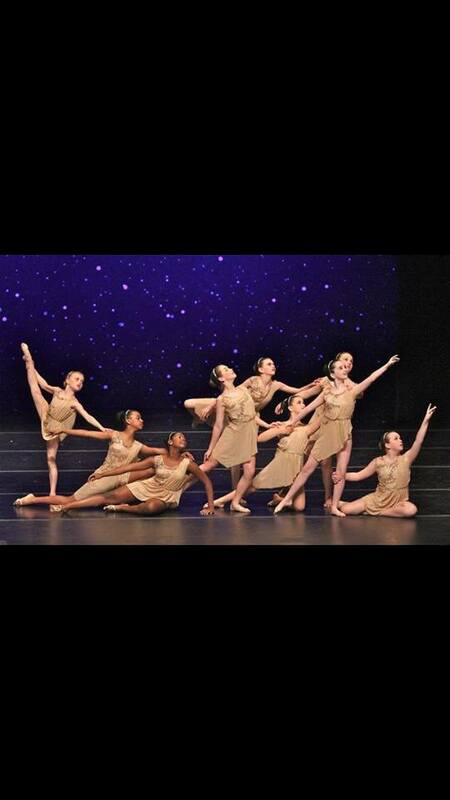 Having just celebrated 23 years in business, and an enrollment of over 350 students, Tonya Speed’s Dance Connection still has a family environment, and has been voted as Montgomery’s Best Dance Studio on several occasions.